A proper diet and an exercise regime are the balance you need in order to maintain a healthy lifestyle. 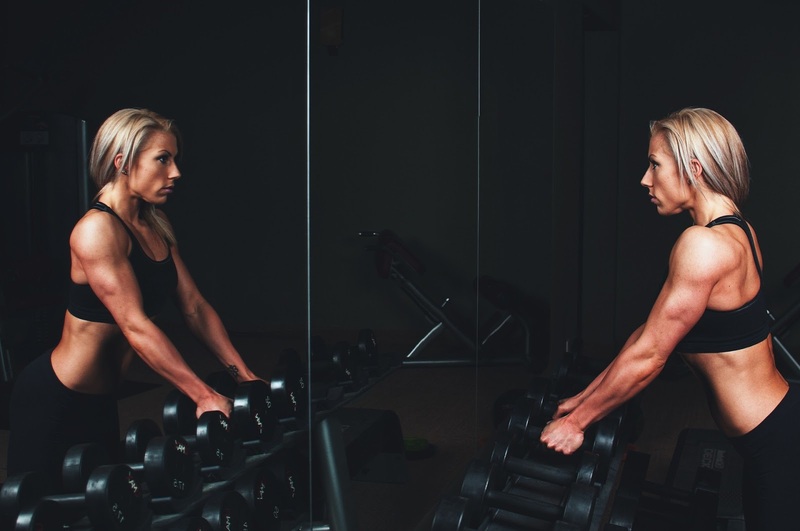 Though this may seem close to impossible when you just start your keto diet, due to some of its early side effects, it is important to try to include working out as much as possible. Keep in mind that your keto flu will pass much faster if you take an exogenous ketone like Keto Activate, but that you should try to make a habit of exercising on a daily basis nonetheless. Once this infamous period passes, and your body gets used to producing ketones and using them as its primary source of fuel, your energy levels will not only boost — they will skyrocket! This is the perfect time to start exercising on a more serious note, and find what works best for you. The most important thing to keep in mind when speaking of exercising while on any of the ketogenic diets is that you must make sure to eat enough to keep you going. Keto diets are known for their appetite-suppressing effect on our bodies, which will fool you into thinking you are full and that your body does not need any more food to keep going. This is something to be aware of, because while you exercise, you are depleting your glycogen stores, but if you do not eat enough food, your liver will not have the fats it needs to produce an optimal amount of ketones! This also goes for fats — you definitely must make sure that you are eating enough fats. If you fail to do so, your muscle mass will be at a loss and you will be feeling extremely hungry all of a sudden. Keep in mind that your body is now a fat/protein-fueled machine, and that if you do not eat enough fats in substitute for carbs, you will be feeling extremely tired and may actually be at a risk of not being in ketosis anymore. As for your exercise regime, you have probably already heard that keto diets and high-intensity workouts are not a great match. There may be some truth in that statement — if you do not know how to combine them, that is! Of course, you’ll have no problems with low-intensity training that may include yoga, cycling, walking, etc. These would be a great choice for you if you are still in the state of the keto flu, and you cannot even imagine yourself doing any exercises with a higher intensity. On the other hand, once your keto flu passes, you will be left with a widespread choice of workouts! You may want to get into sprinting, CrossFit, rowing, jumping rope or whatever suits you best. Cardio will become the number-one word in your keto dictionary from now on, due to its moderate intensity. It matches ketogenic diets perfectly! Take on swimming, running, cycling, aerobic or any recreational sport! The best thing about combining keto diets with exercise is that they allow you to spend even more time exercising without getting tired. They boost up your energy levels and make your workout a breeze! Of course, if you’re starting your exercise regime, make sure that you gradually increase your workout time. Don’t overdo it in the beginning, but first try to maintain about 50 percent of your max heart rate for about 10 minutes, and they increase these numbers over time. Cardio is a great choice for people trying to get fit and healthy while including all of their muscles in their training. On the other hand, not everyone is a fan of cardio. Weight-lifting may be the perfect choice for this type of dieters. Our tip for you if you take up lifting weights, is to try to include five or more sets of five reps per exercise in the beginning, because lower set reps will help you gain muscle more easily. If you are going for a higher number of sets, make sure to increase your carb intake a bit. The cyclical ketogenic diet will be able to help you in this case! 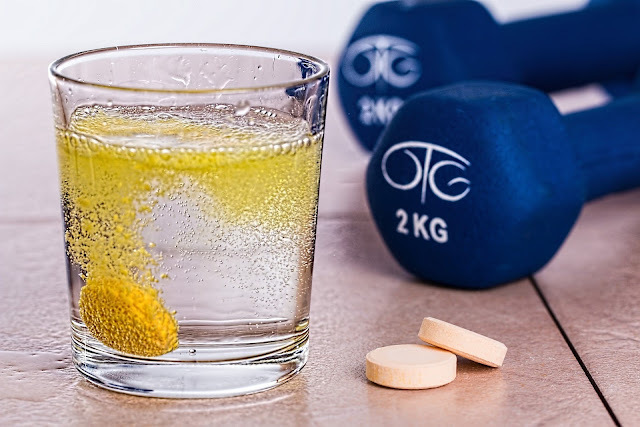 Another thing you should also do to improve your physical performance is to get some no-carb supplements. They will help you maintain optimal energy levels and provide you with enough ketones to keep you going through your workout. Get some creatine, MCTs or exogenous ketone supplements, and you’ll be good to go! Well, knowing that you still have loads of choices when it comes to exercising on a keto diet must be a relief, right? The word of the day when it comes to the keto diet is balance. If you can maintain balance in your carbs, fats and protein intake, and find the perfect balance in your exercise regime, you will be unstoppable!